As 2018 winds down, now is an ideal time to look back. UCSF Fresno achieved many milestones aimed at improving health in the San Joaquin Valley, including expanding medical education and access to health care. Here are some of our shining moments. The UCSF School of Medicine received approval to designate UCSF Fresno as a branch campus to lead the San Joaquin Valley Program in Medical Education, a training program designed specifically to prepare medical students to serve the health needs of the Valley. UCSF Fresno added amenities and services such as solar carports, environmental health and safety programs, expanded security and transportation to meet the needs of a growing medical education campus. Thanks to American Ambulance, Central Valley Community Foundation and Anthem Blue Cross, UCSF Fresno set up the Mobile Health and Learning (HeaL) Clinic to make health care more accessible, especially for those in need. Nearly half of the physicians who completed training at UCSF Fresno stayed in the Valley to care for patients, teach future physicians or continue their medical education. 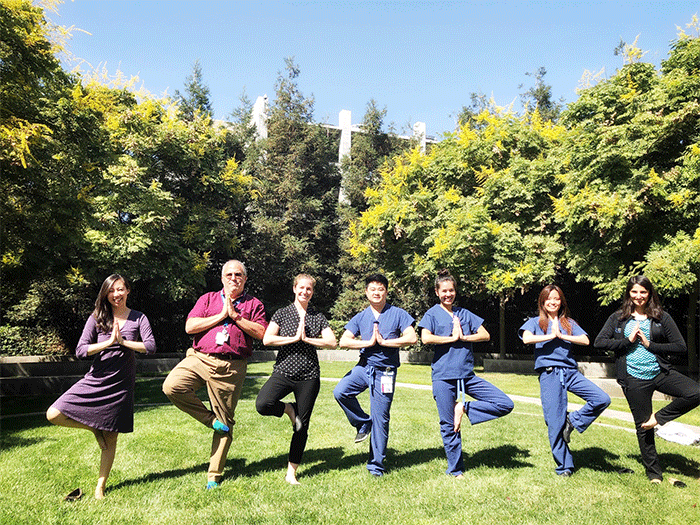 All UCSF Fresno residency programs that participated in the Match filled available positions – representing a 100 percent match rate for the eighth year straight.